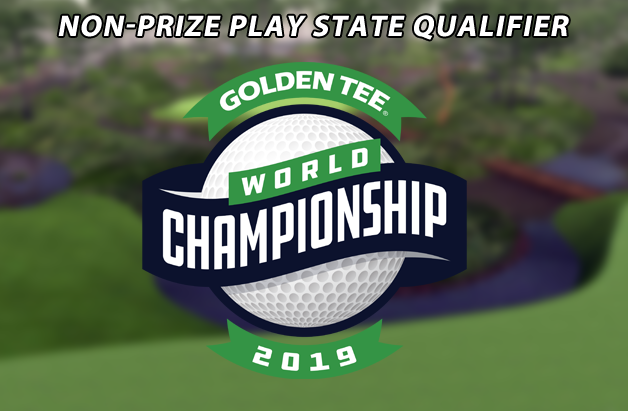 During the week of March 18 - 24, players who live in Alaska, Louisiana, New Jersey, South Dakota & Arizona competed in a week-long contest on our second GT Fore! remastered course, Crawdad Swamp! Four World Championship qualifying spots were on the line and the competition was intense all throughout the week! When it was all said and done at 12am, players final scores were tallied and the contest was over. Congratulations to Lance Harris, Brian Olde, Charlie Hall and Ben Furlan for securing their spot to Las Vegas in June!